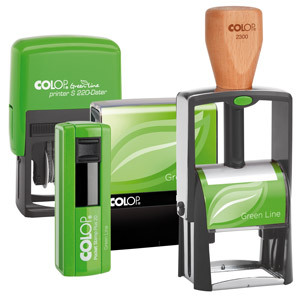 Colop Self-Inking Stamps, are time saving, high quality stamps, priced for your budget. 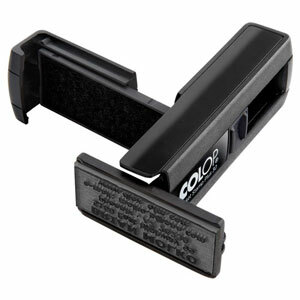 The quality and reliability of Colop self inkers, along with a great price, makes these the perfectly priced self inkers for home or business use. 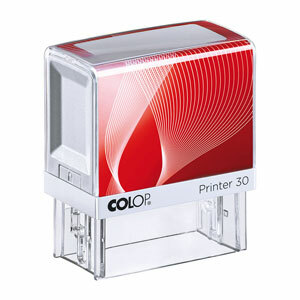 Our competitive online prices include the cost of your custom made design. The mobile way of stamping. Ideal for NHS staff and people on the move, these pocket stamps will easily fit into your pocket or bag, or attach to a keyring. 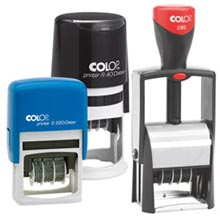 Colop pocket stamps simply open and close with one hand. Microban antibacterial protection is built into the plastic which will inhibit the growth of harmful bacteria. 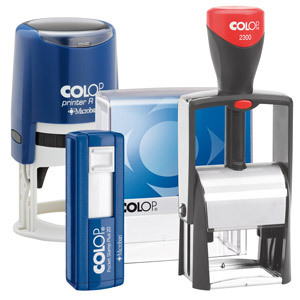 Microban self inkers are best for hospitals or any work environment where it is possible that stamps are handled by different users or come into contact with infected surfaces.